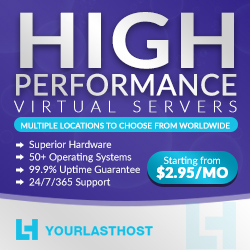 Windows & Linux Reseller Hosting Offers - Let's talk about the Web Hosting Reseller plans to get you started in the web hosting business. 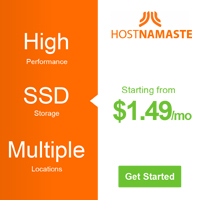 Start your own hosting brand now. Here you will find great deals that you won't get it anywhere else.